Well the draw has been made in the 2013 Salthill Hotel Galway Hurling Championship, and Kinvara have been drawn to play rivals Portumna in Round 1. 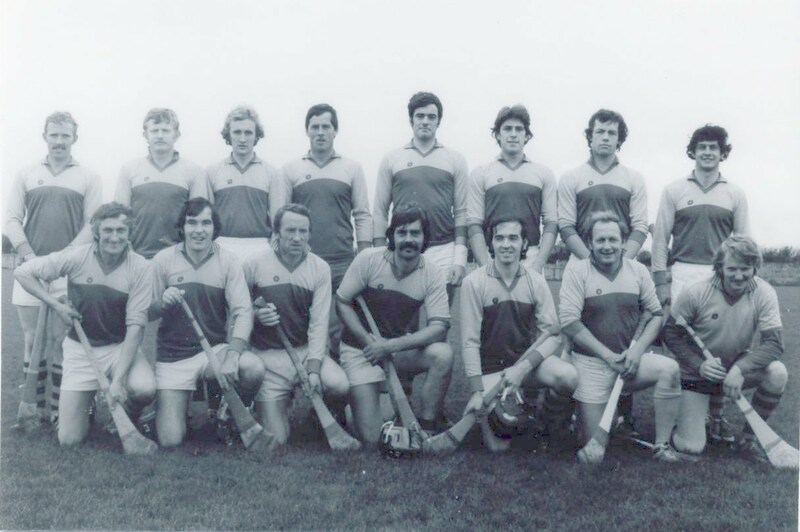 The former kings of Galway club hurling have always gotten the better of us in recent times, including the 2007 County Final, but there is no doubt the Kinvara lads will be up for this tie and ready to cause an upset. Killimordaly have bye to group stages. - 10 losers of Round 1 plus Preliminary Round loser go into draw for Round 2. There will first be a Prelimianry Round 2 match, with follows 5 matches. - Championship Groups now has 16 teams, to make 4 groups of 4 sides.